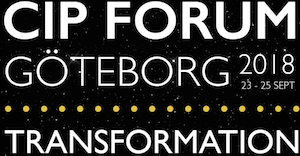 SCDI participated at the annual CIP Forum in Gothenburg, hosted by the Center for Intellectual Property. Juho Lindman, director of SCDIs BlockChainLab, moderated a workshop on blockchain technology and applications in theory and practice. For additional information, see here.